M T McGuire was previously featured on Reading Recommendations in July 2014. She’s back now to update us on a new release! 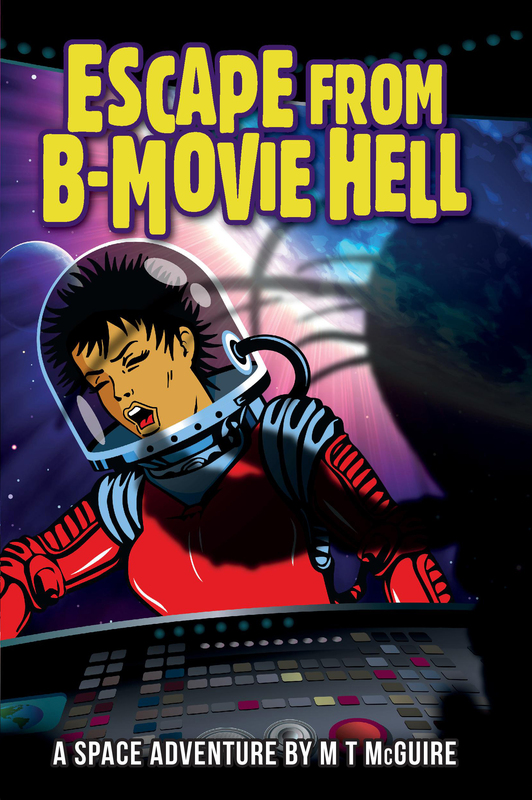 Escape From B-Movie Hell – First contact in films was never like this! The book is available on all major retail outlets you can find them from my website. ← Tim Baker – The Release of Full Circle! Afraid I cannot retweet you as Twitter says you don’t follow me there..